Are you worried about osteoporosis, osteopenia, bone health or broken bones? We need to understand that bones are living substances; they are one of the most active tissues in the body and are continuously breaking down and rebuilding itself. Avoid acidic foods: When the body is acidic, this leads to bone loss. Acidic foods include: dairy products, animal proteins, wheat, sugar, caffeine and alcohol, contribute to acidity in the body. If the blood becomes too acidic, the body will pull minerals including calcium from the bones into the blood to buffer the acidic metabolites. Therefore consuming high amounts of dairy actually contributes to osteoporosis. Take highly absorbable calcium: If you are taking a calcium supplement, it is best to take calcium in its most bioavailable form such as calcium hydroxyapatite. Take vitamin D3: Vitamin D is essential for proper absorption of calcium. Take vitamin K2: Vitamin K is manufactured by the bacterial microflora in the digestive tract. 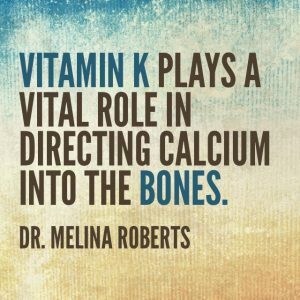 An imbalance in the microflora leads to a deficiency in vitamin K. Vitamin K is essential for bone building and repair. 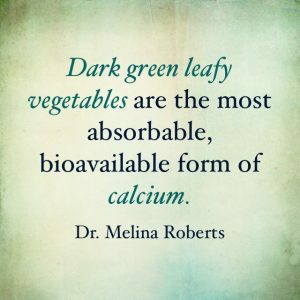 Vitamin K plays a vital role in directing calcium into the bones. 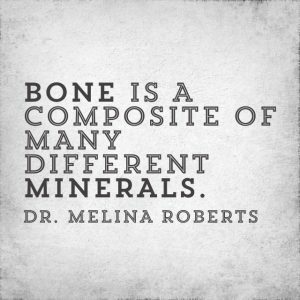 Minerals: Bone is a composite of many different minerals including calcium, magnesium, boron, manganese, zinc, silicon, sodium, potassium, chloride and fluoride and a dozen other trace minerals. Therefore just taking calcium is not enough. Take probiotics to balance the intestinal microflora.